Dry Trimming of Cannabis is a pretty fashionable method these days. This process is all about drying your buds first and then trimming them. This type of ‘trimming’ is preferred by large-scale commercial producers, who handle large quantities of cannabis. Extensive outdoor producers and guerrilla growers have favored the dry trimming method for a long time, as they do not have enough time to polish the buds when wet. Many prefer to harvest as soon as possible to transport the product to indoor warehouses where they can dry more easily. Dry trimming will require at least twice as much time as when wet, in addition to having to wait 10-15 days for drying in these conditions. Once dry, the curled leaves are removed from the buds, which can be a laborious job when using scissors. That is why large-scale producers who opt for this technique usually have a large investment in professional manicuring tools. Electric dry ‘trimming’ machines are ideal for dry trimming, but they can be expensive. 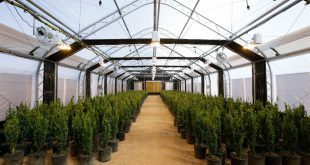 However, they do save time, and if the grower has this type of equipment, the dry process of cannabis can be solved in a few hours, instead of in a few days. Dry trimming your bud has never been this easy! What to do if the buds have dried too much? 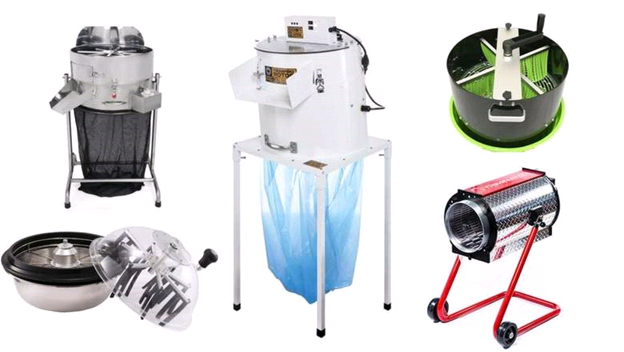 Dry trimming machines are specially designed to do processing of cannabis right, without damaging end product. Dry Trimming machines are neater and create much less mess than trimming by hand. Dry Trimming Machine doesn’t cost you hours and hours of time trimming by hand. You can easily control Dry Trimming Machines because they give you complete control and you can easily handle many pounds of buds at a time. It comes in many different sizes and types, providing an option that will work for your needs and harvest size. Dry Trimming machine helps you collect the trimmed materials so that you can use them to make extracts such as cannabis oil and other edibles. The cost of a Dry bud trimmer may seem steep at first glance, but they can end up saving you a lot of time and money in the long run. Avoid light on the buds, because during drying, the plants have to be completely dark to continue activating Cannabinoids such as THC. Try to maintain the relative humidity of the drying room between 60-65% for the first 7 days. If you have too high humidity and you can’t get it down, you can use a small air extractor with activated carbon filter to extract humid air and passively pass air with less humidity. Try to maintain the temperature between 15 and 18ºC, since at higher temperatures the terpenes evaporate in greater quantity and speed. 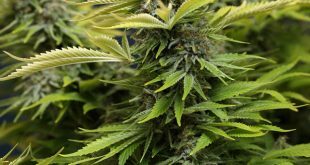 Avoid sudden changes in temperature, as it will cause them to lose and gain moisture quickly, which will negatively affect the quality of the buds. Renew the air in the drying room daily. 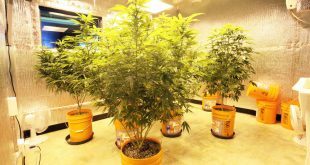 Do not use fans or Dehumidifiers to dry the plants, since everything that is to accelerate the drying process will mean losing quality in the aroma, flavor, and effect of your marijuana. Do not allow marijuana to dry excessively, i.e. lose more than 70% of moisture. If your buds have dried too much, they will crumble when squeezed. You can bring some moisture to improve its texture and flavor, although it will not have the same quality as if you had dried them correctly from the beginning. Never wet the buds directly. 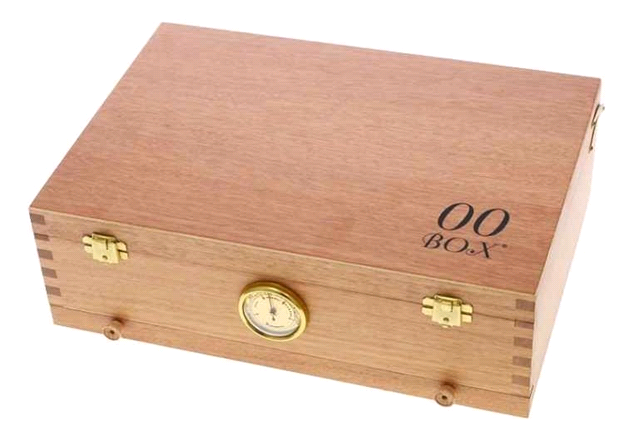 To provide moisture to your buds you can use humidity controller curing boxes. Find a good place to dry your marijuana; it is very important to avoid unfavorable environmental conditions to obtain quality marijuana. Previous Why Grow your Own Marijuana?